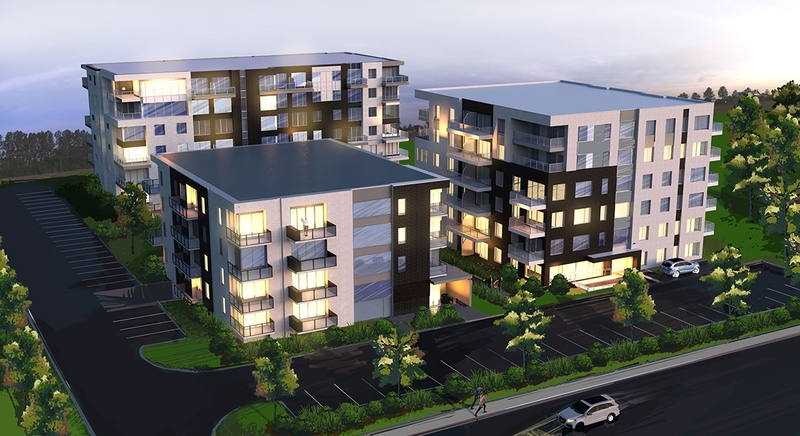 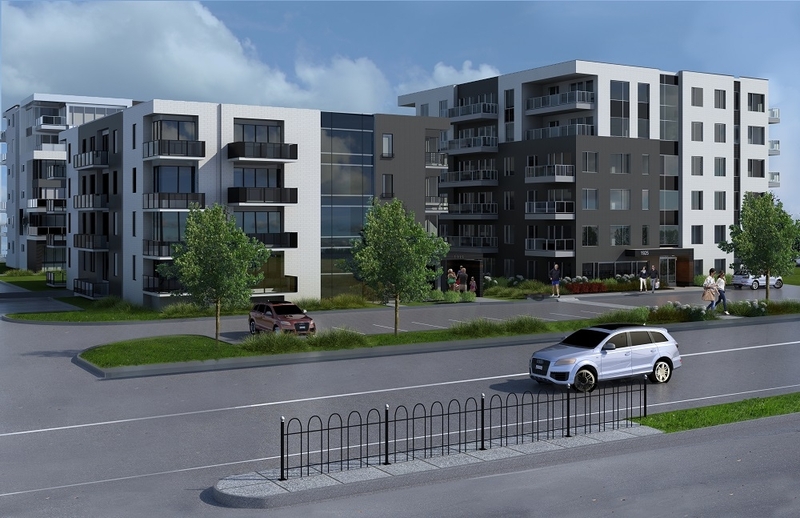 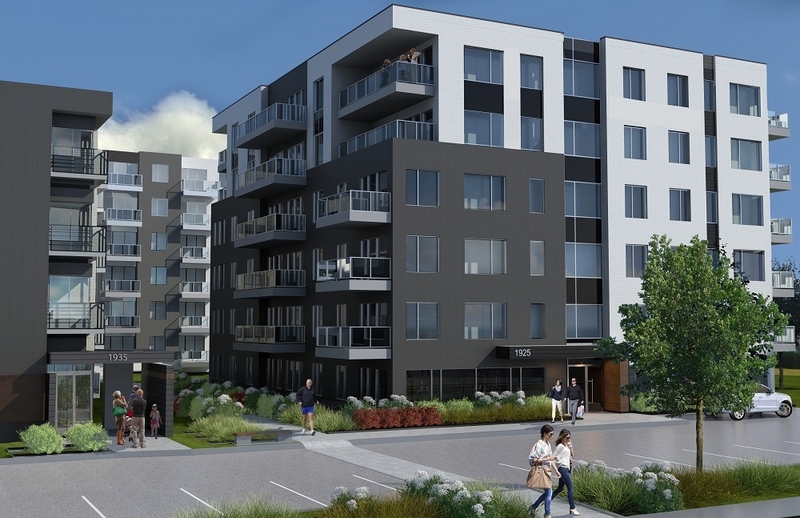 The BLÜM PROJECT in Ste-Julie is a rental project for retirees in Sainte-Julie. 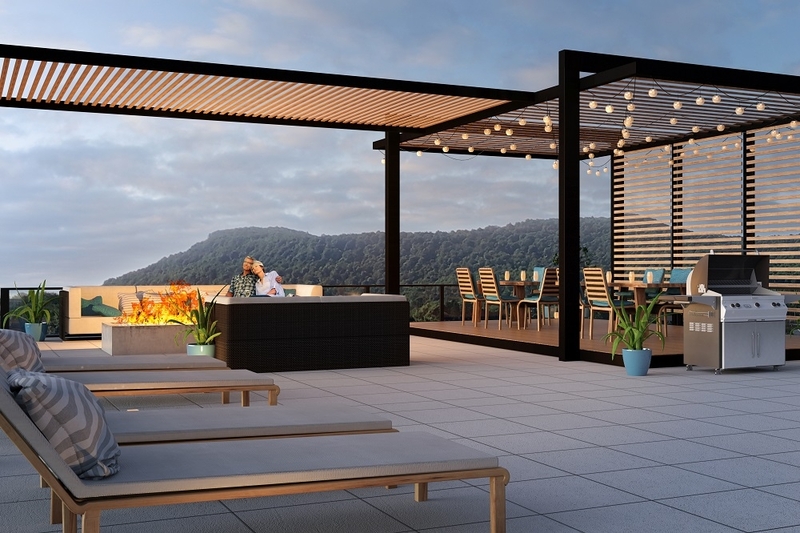 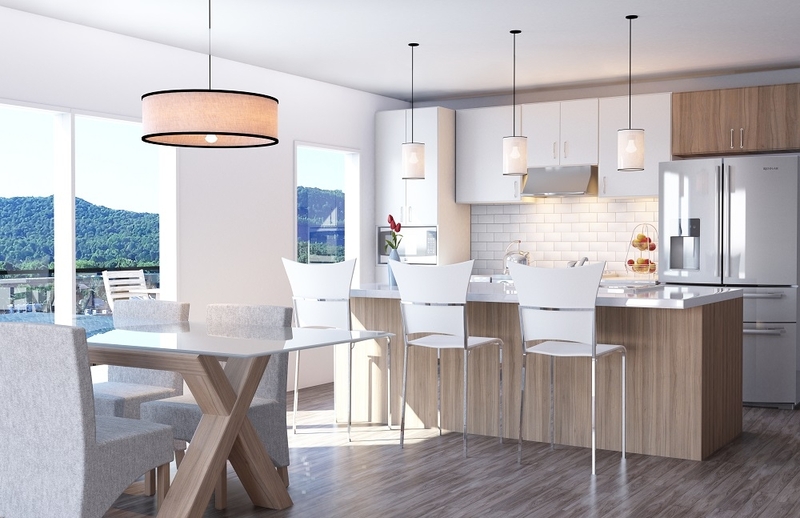 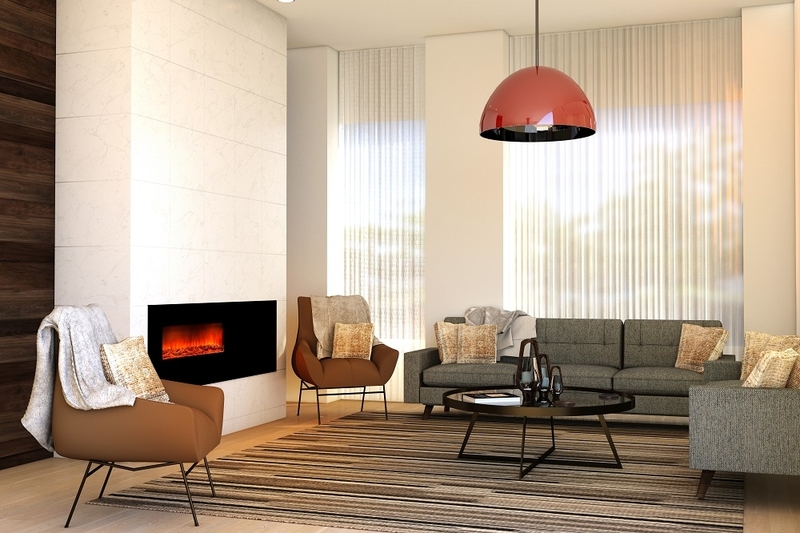 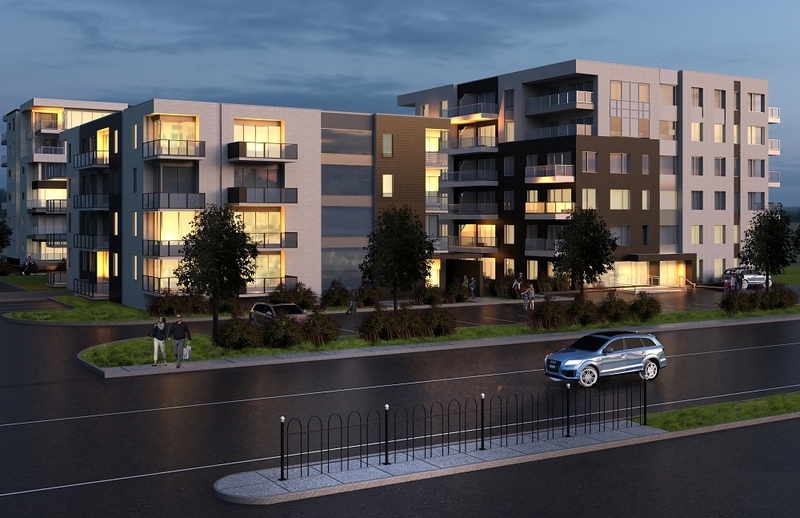 This project from Groupe Pépin offers one or two bedroom condos. 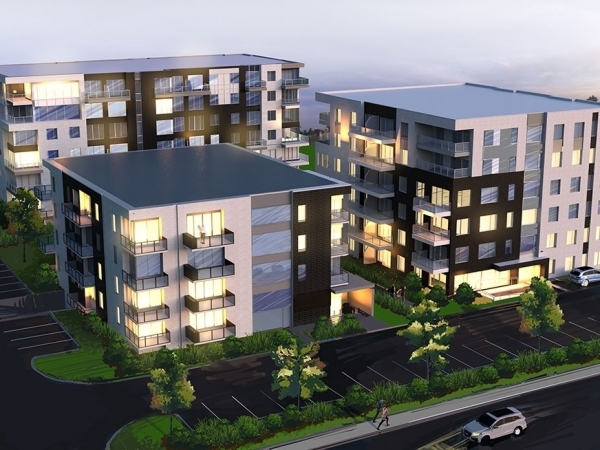 The BLÜM offers easy access to highways 20, 30 and 116 as well as the numerous services offered by the Promenade Saint-Bruno. 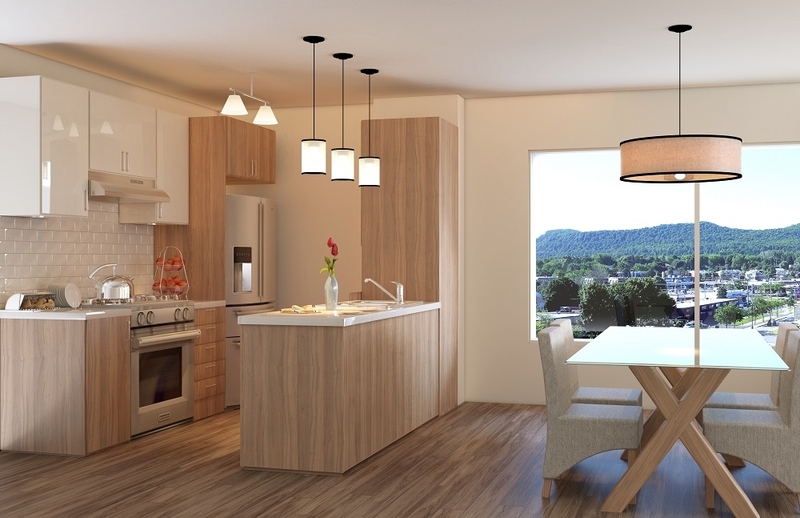 It is also located a few minutes from the Mont Saint-Bruno ski station and its national park. 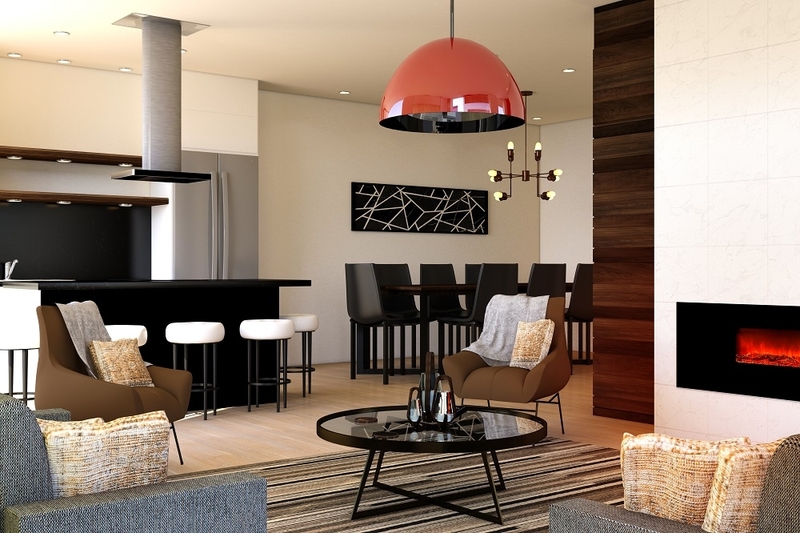 Hello, I would like to have more information about: BLÜM - condos for rent.